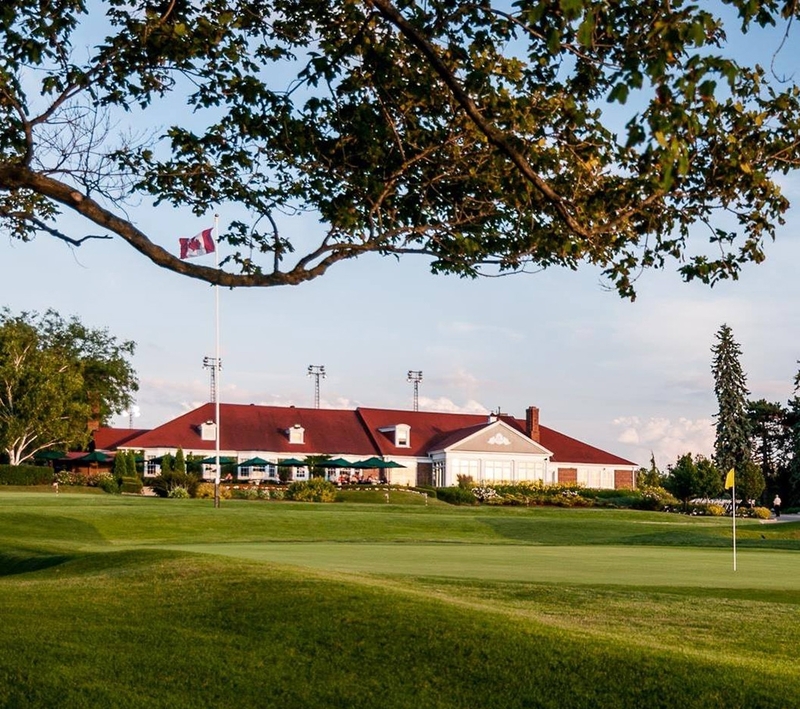 Location of the 2018 EFT Gathering Canada will be at Cutten Fields. The 4th EFT Gathering will take place on Saturday, April 28th and Sunday April 29th, at Cutten Fields Golf Club in Guelph, Ontario. The venue for this event this year is very exciting as the large high ceiling conference room has: large luncheon tables at a buffet area, a really large screen and professional projector, podium with microphone and lapel microphones. Cutten Fields is on the University of Guelph property with ample free parking, and great patio with views across the city of Guelph itself. Lunch, snacks, tea and coffee included both days. We recommend these nearby hotels Delta Marriott & Days Inn. We’d also like to suggest the many excellent AirBNBs in Guelph. Guelph is a favoured travel location.